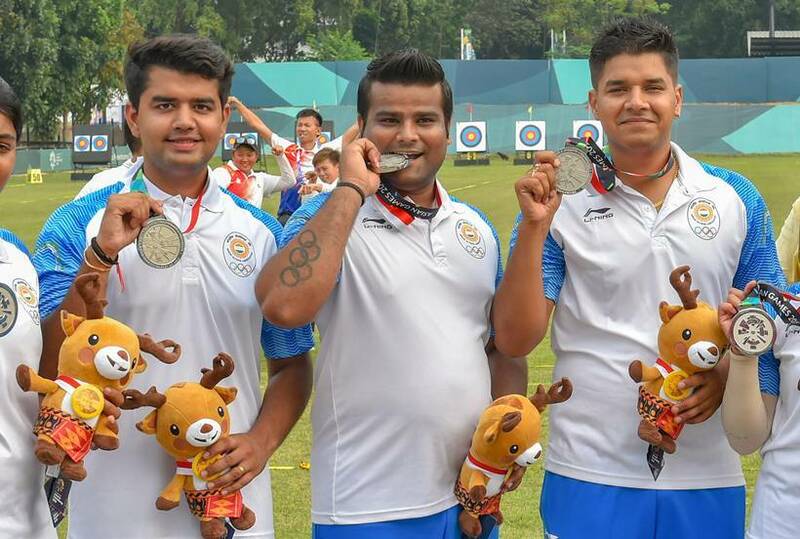 India’s final tally at the 18th Asian Games in Jakarta and Palembang, Indonesia read 69 medals – 15 gold, 24 silver and 30 bronze to surpass the medal count from 2010 Games in Guangzhou, China and match the gold medal tally from the first-ever Asian Games in 1951. 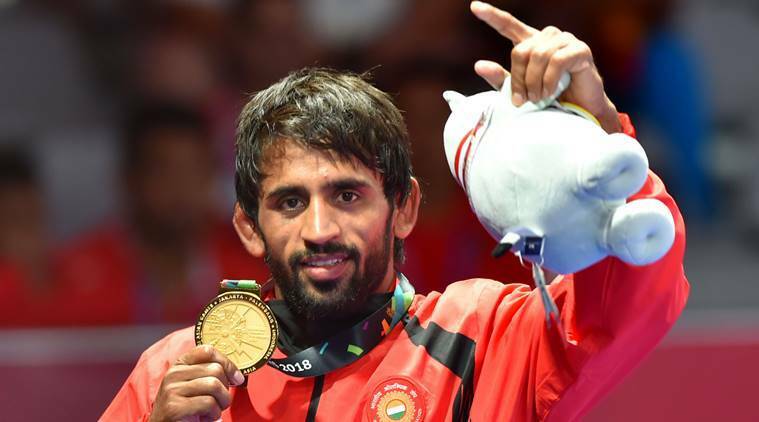 The games saw India create new national records, register some firsts – first medal in sepaktakraw, Rahi Sarnobat became first Indian woman to win Asian Games gold in shooting and Vinesh Phogat became first Indian woman to win gold in wrestling. 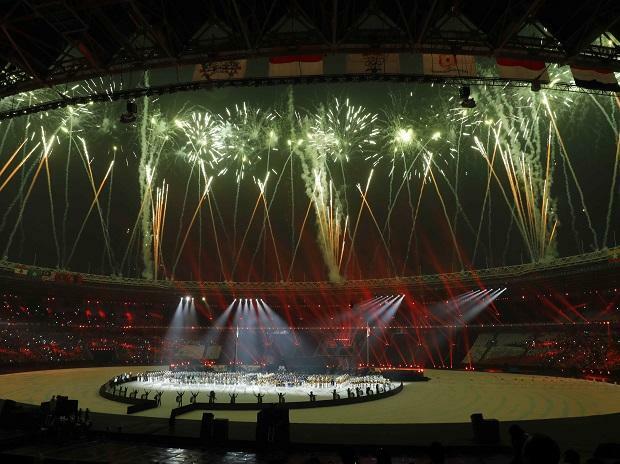 The Games got underway with Neeraj Chopra as the flag bearer at the opening ceremony, Ravi Kumar/Apurvi Chandela winning the first medal, India men’s hockey team the last and culminates on September 2 with Rani Rampal as the flag bearer at the closing ceremony. This is better than how India fared at the 2014 Incheon Asian Games where they picked 13 medals in total. 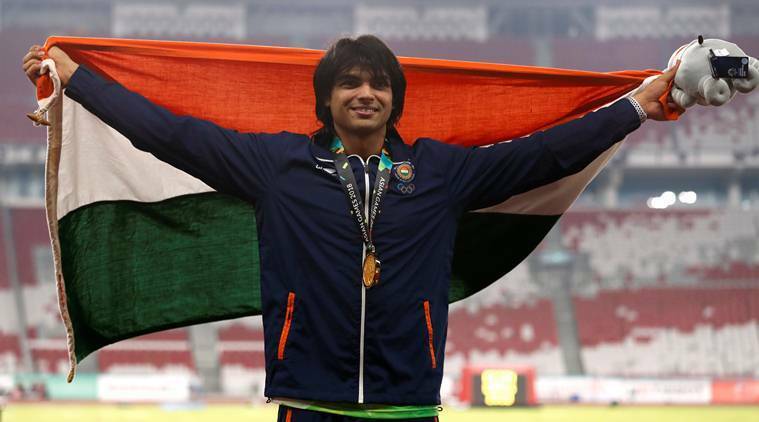 TOP SHOWS-- Neeraj Chopra and Swapna Barman’s gold medals in javelin throw and heptathlon went alongside India’s continued dominance in women’s team relay (gold). 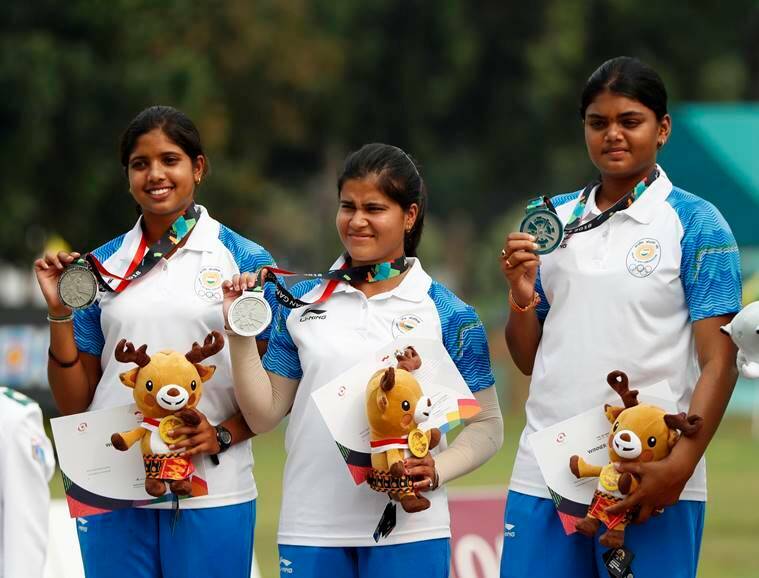 Jinsons Johnson winning gold was first 1500m medal in 20 years, Manjit Singh’s 800m gold was after 32 years and Arpinder Singh’s triple jump gold came after 48 years. Both Nehwal and Sindhu lost to Tai Tzu Ying and failed to grab the yellow metal. 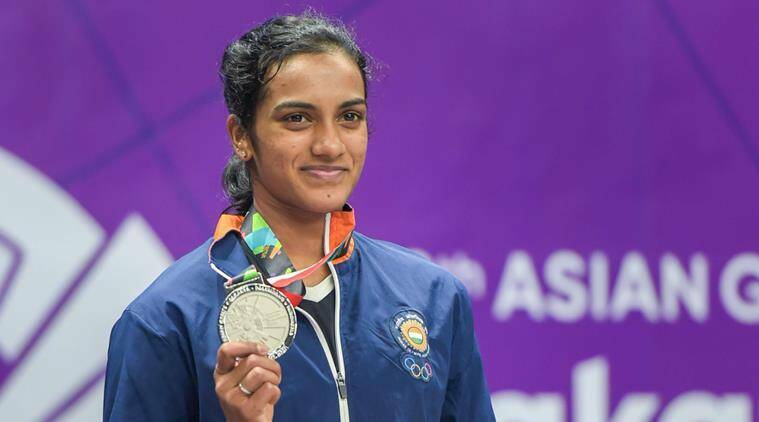 While Nehwal lost 17-21, 14-21 against the World No.1 in the semifinal match and had to settle for Bronze, Sindhu suffered a 13-21, 16-21, in the semifinal and added an Asiad silver to her list of career achievements. His 3-2 win on split decision over reigning Olympic champion Hasanboy Dusmatov was a joy to watch for the sheer dominance on display. 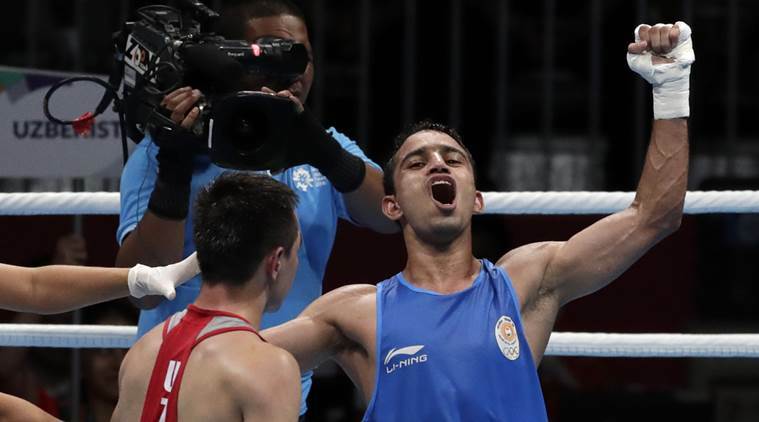 But the low count in the ring as compared to the Commonwealth Games highlights India have a long way to go when it involves pugilists from Kazakhstan, Uzbekistan or Mongolia. In all fairness, neither men’s or women’s hockey teams would be exceptionally proud of the outcome at the Asian Games. Women’s team looked patchy in the gold medal match but can take heart from the progress made despite the coaches swap made at their expense. The women’s team reached their first final in 20 years even as other Asian teams are on the rise. The men’s team, and their bronze medal finish, can only be termed as a disaster. India’s biggest disappointment at the Asian Games 2018 came in Kabaddi – a sport in which they have dominated since it was introduced for the first time in the tournament in 1990. India Men’s team, who defeated Iran 44-26 to win the Kabaddi Masters not long ago, suffered a 27-17 defeat at the hands of the same opponents in the semifinal match and had to settle for the Bronze medal. It is for the first time India Men’s team had not won the Gold medal in Kabaddi at the Asian Games. 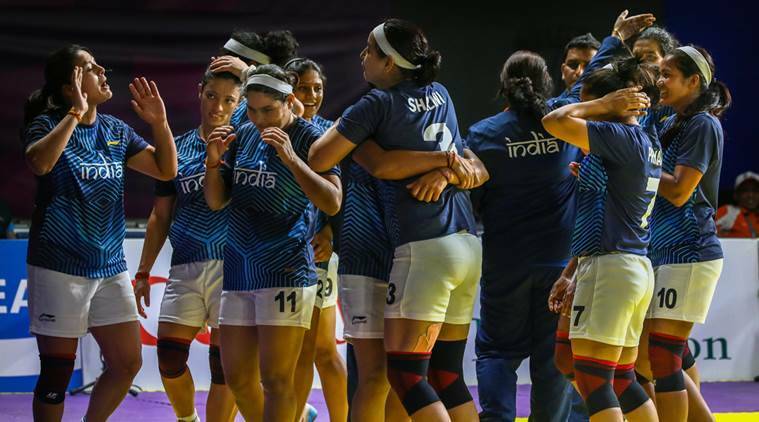 To add to the disappointment, India Women’s team also failed to grab the gold and had to settle for a silver medal after losing 27-24 against Iran. 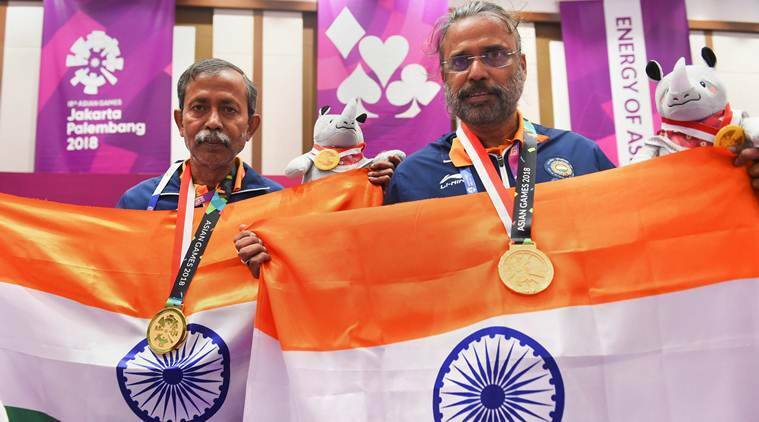 Making its multi-sport debut at the Asian Games, the card game proved to be a handy one (excuse the pun) with three medals. The most popular card game in the world saw India winning medals in Men’s Pair (gold), men’s team and mixed team (bronze medals). Pranab Bardhan and Shibhnath Sarkar took India’s gold medal count to 15 to match that of 1951 Asian Games. Away from the rags to riches that dominate other sports, bridge is played by the richie rich where the age is no bar. Just ask the 60-year-old Bardhan.